Our most popular Program. 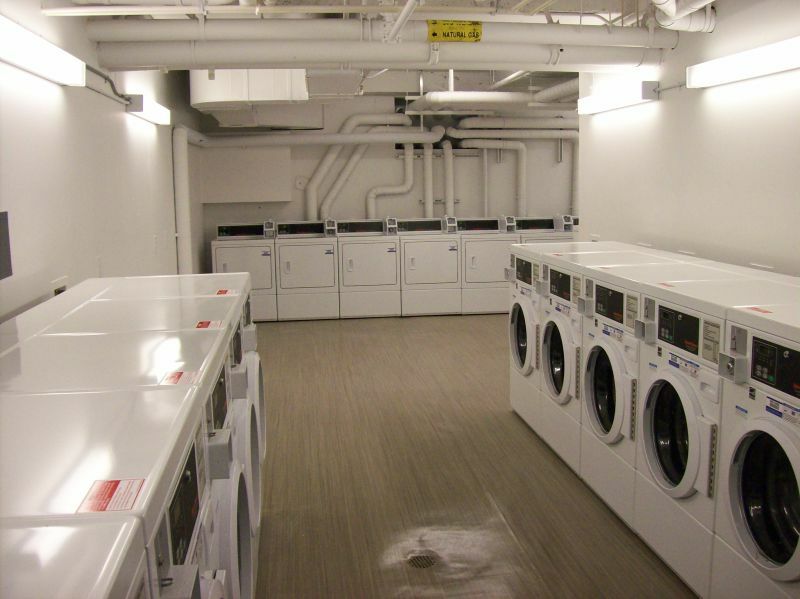 We handle all aspects of Installing Laundry Equipment, Maintenance, Service and Collections. This frees up your time to focus on other things…like buying more properties! 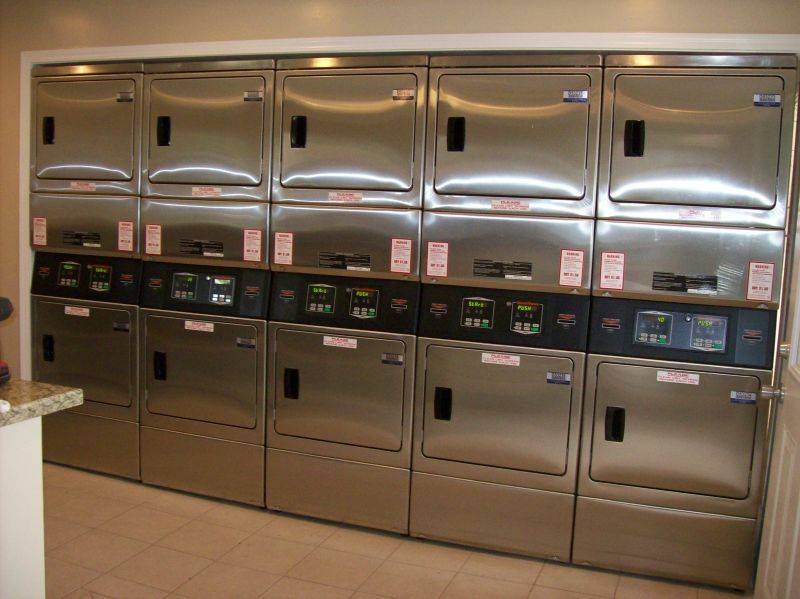 We can remove the hassles of providing Laundry Equipment, Maintaining & Servicing them, and you have control of the collections. 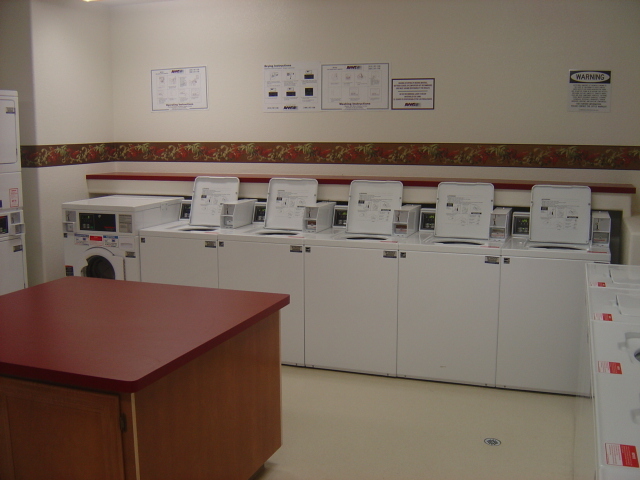 For the Do-It-Yourself owners, we do sell both Brand New and Fully Remanufactured Laundry Equipment. 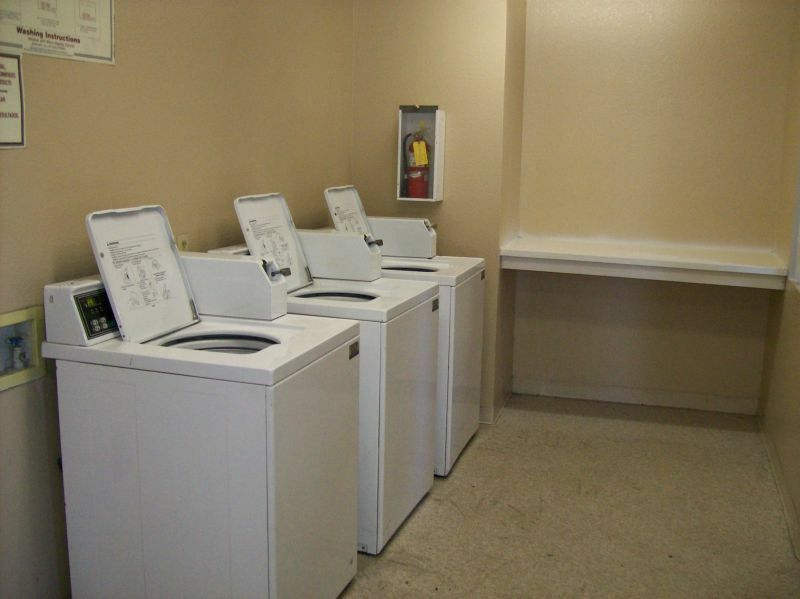 All Valley Washer Service has been installing and servicing multifamily housing and commercial laundry facilities for over 58 years, with service throughout California. 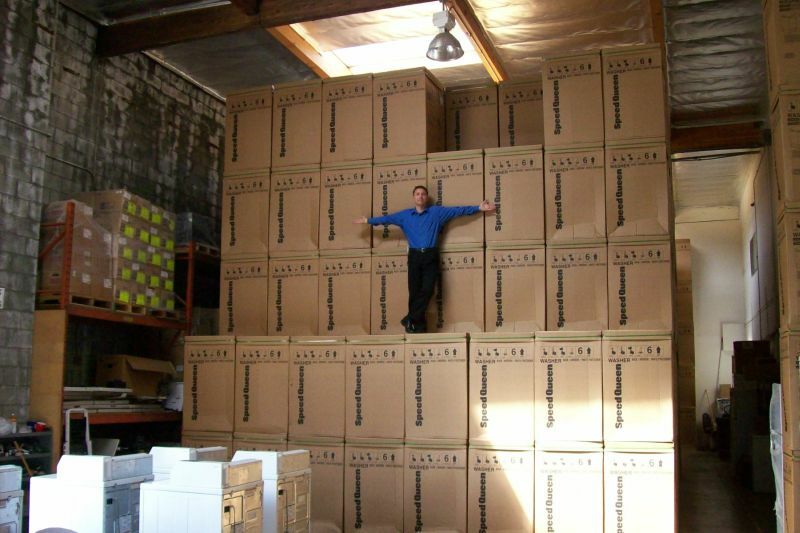 Our customers tell us the one thing they like most about our company is the prompt and efficient service we provide. They like the fact that the residents and managers can call us direct and the necessary repairs are quickly taken care of. We continually strive to provide a high level of service to ALL persons we deal with (Owners, Management Companies, Resident Managers and their staff, as well as to Residents). 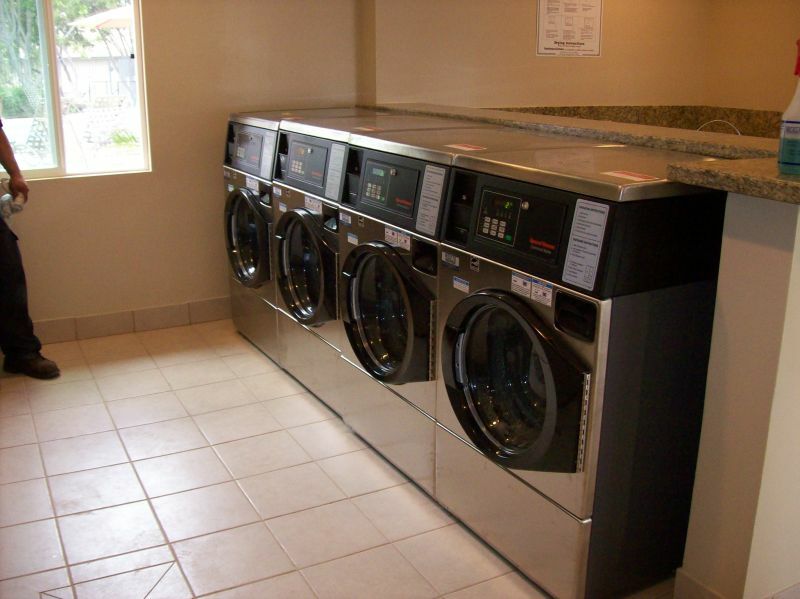 With an emphasis on Service Satisfaction, we help ensure that the laundry facilities run as a profit center. 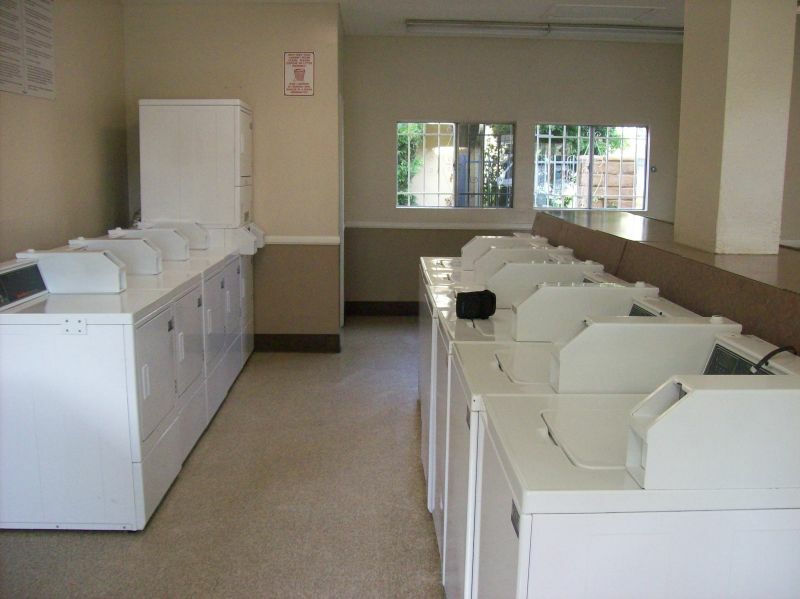 We know that having clean, attractive laundry rooms for the current residents to enjoy and prospective residents to see adds value to properties. Our commitment to service has helped us to grow and become one of the largest and most respected companies in our industry! 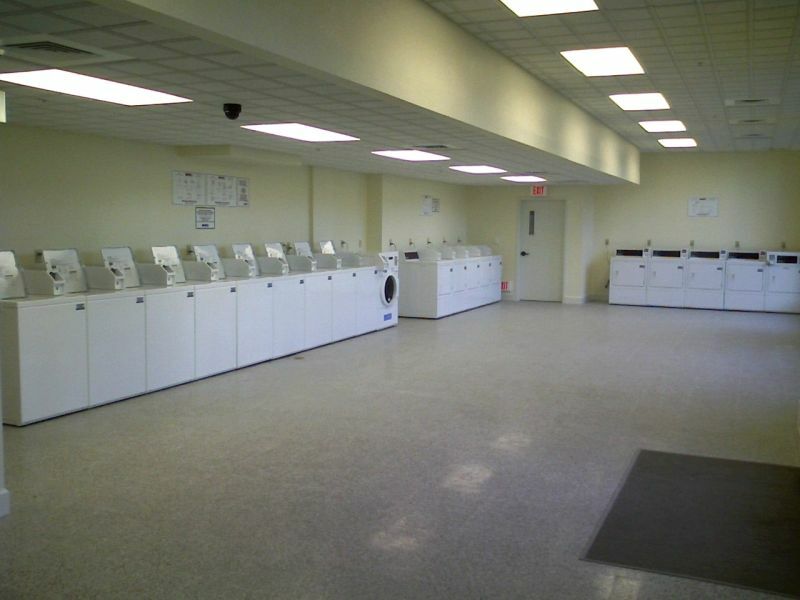 All Valley is the largest Family owned and operated Laundry Service Provider throughout ALL of California. I'm glad that I was introduced your company at the Apartment Association Meeting several years back. I made the change from another company to yours, which was very lucky for me; you and your company have made my apartment owning experience much more pleasant and easy (and profitable). My tenants and I thank you for your dedication, hard work and professionalism.